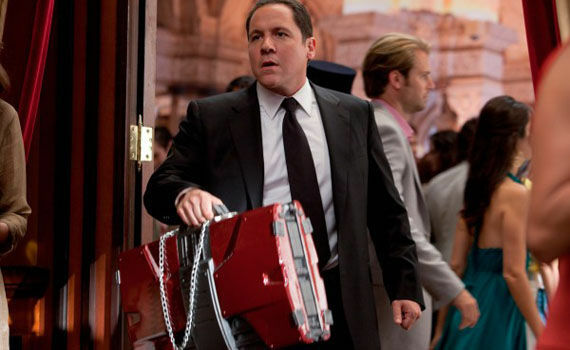 Jon Favreau has his moments. Sure. He’s won over Hollywood and Marvel, and made a lot of amazing friends along the way. He seems the quintessential action movie maker now. In my film class, I teach that he loves primary colors and that he sold an entire movie on a title alone. Guess which one…*cough *Cowboys & Aliens *cough. He’s an idea man, a dreamer, a big thinker. I respect that. 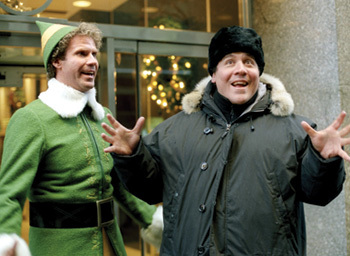 Notches in his directing belt include Iron Man 1 & 2 and the Christmas Classic for this generation: Elf. He has also directed single episodes of favorite tv shows like The Office. He was an actor first. His presence on screen as an actor is sweet. He is likable. And though likable big thinking dreamers are not exactly rare, they are Willy Wonkas, a little mysterious, and potentially explosive. (Check out his impressive imbd credits). 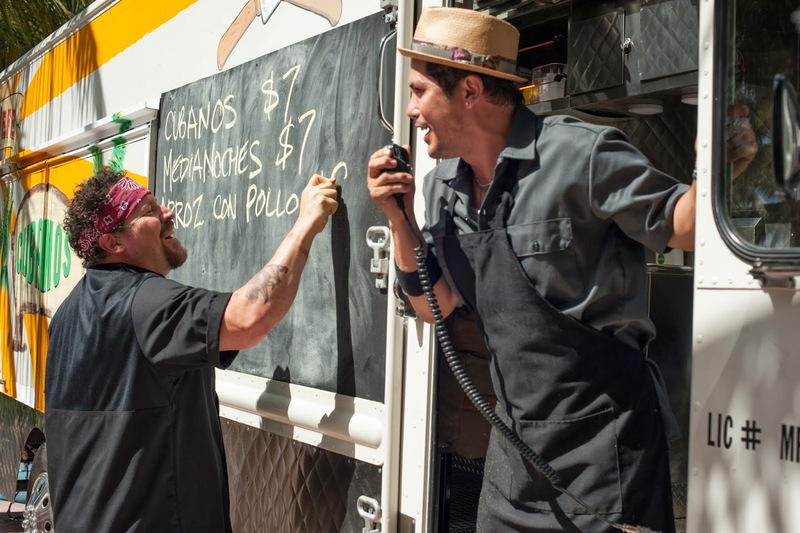 In the movie Chef, he decided to become triple threat, so he wrote, directed, and acted. He said he did this because this way he wouldn’t have to explain everything to everyone. This “little” film, compared to his big budget busters, stretches the big screen limits. To be honest, I didn’t really like the movie, but I loved all of the characters. Ironic. Food movies are fun, and this belongs on the thematic food movie shelf for its glorious twirling of noodles, cutting of cucumbers, taste-testing-slicing and event-making of food. My expectations low, a few friends called and told me to rent it. I knew the rating was for language and should have expected the frivolous freedom used, but this was real backstage, in kitchen, outtakes of Chopped kind of language. It totally removed from the story. Moments that were, I suppose, indie-funny, were unnecessary and distracting. Some scenes lingered and lacked story to hold audience attentions. Don’t see it for RDJ’s five minutes of unscripted screen time or Dustin Hoffman’s 10 minute window. 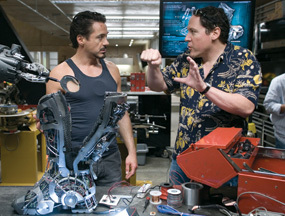 Favreau has made great friends who were willing to film fast scenes and help him boost his indie. Lastly, I know I should not be bothered by the use of technology in films, but I am usually bothered three years later when everything is out of date. Perhaps this will gain an 80s timeless element, like a mix tape. Sadly, for me, the story didn’t carry the sweet characters very far. All were likable: all flawed, all gifted, and all rewarded when they decided to use their potentials selflessly for the good of others. I love the happy ending, and if anything, this film does have that payoff. So I suppose my critical review is that I liked the lava cake and the scallops because I don’t mind the classics, but the garnishing left much to be desired. The story was simple and the language was…expectedly indie. That, and you’ll crave a cuban sandwich for a week. I’m hearing that this is a “wait for it On Demand” sort of movie. I’d heard so many good things about this movie, but after seeing it I have no idea why. It was at least 40 minutes too long, there was no real humour, and no real drama. 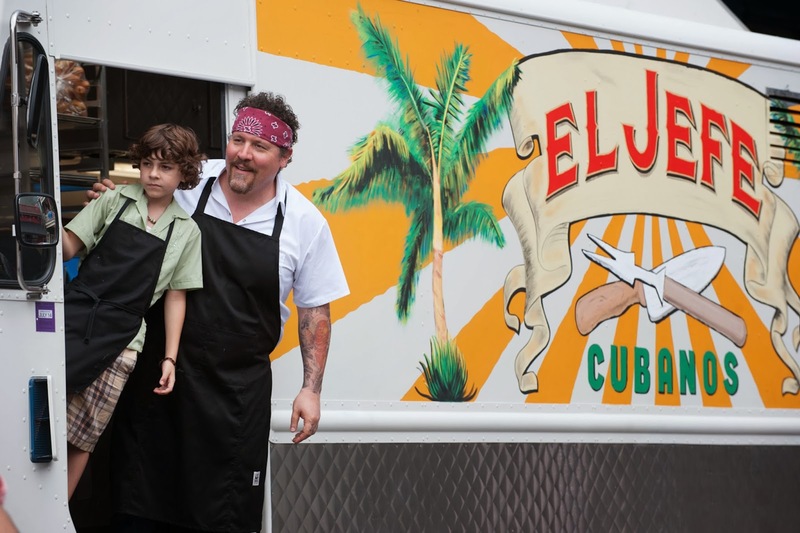 (*Spoiler alert*) Not only does Favreau’s character not encounter any obstacles along the way, but literally EVERYONE (including his gorgeous ex-wife who is completely loving and supportive of him; her first ex-husband, who inexplicably gives him a free food truck; and a former co-worker, who gives up a promotion and job security to help him) behaves in totally illogical ways to make sure he achieves his goal. It’s basically two long hours of watching the universe align to give this guy exactly what he wants.